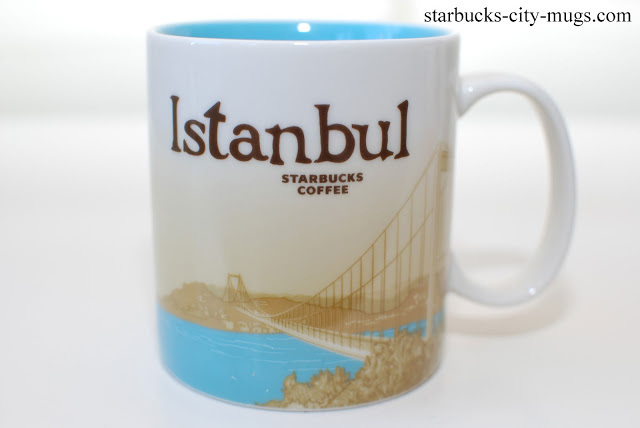 FORGOT? 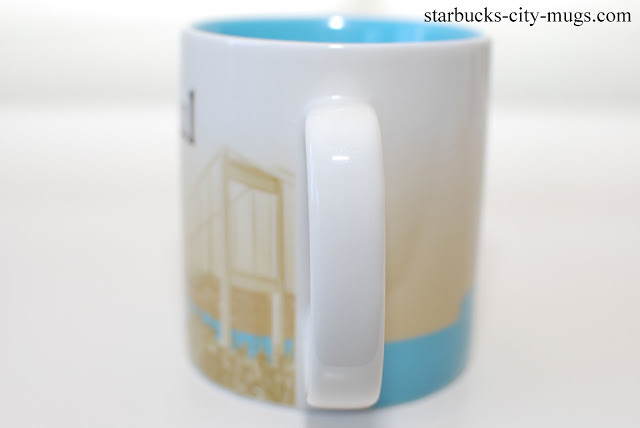 UGH….I was so bummed when my friend was in Costa Rica and the Starbucks store hasn’t opened yet..UGH.. 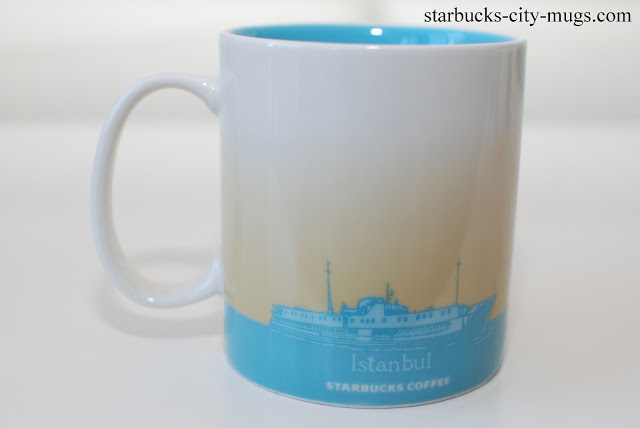 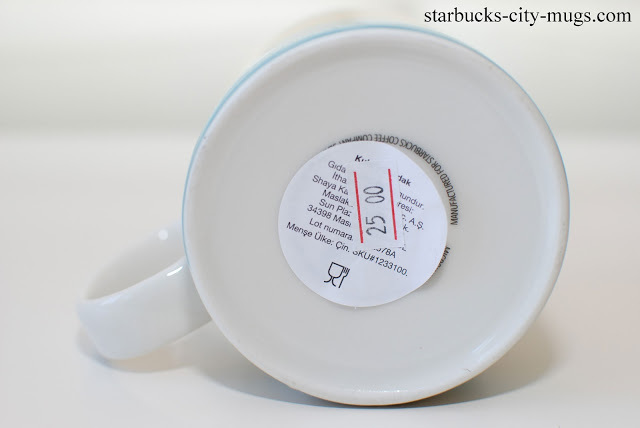 Please send me your contact info to buy Starbucks Istanbul mug. 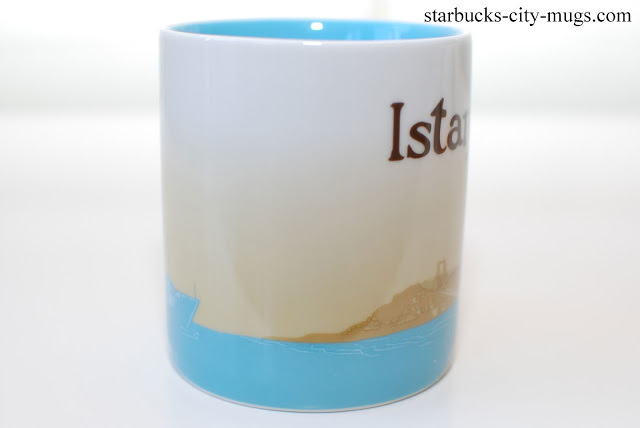 You can try to buy the mug online at Amazon or Ebay.